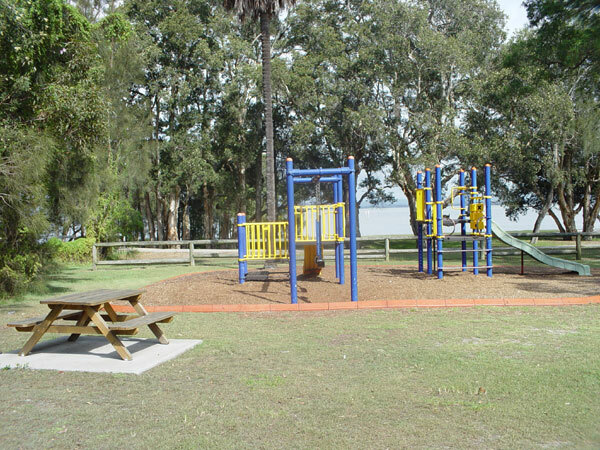 Canton Beach is adjacent to the foreshore of Tuggerah Lakes, an interconnecting system of three lakes covering 80 square kilometres with one outlet to the ocean. Tuggerah Lakes are renowned for spectacular fishing and recreational water sports such as waterskiing, sailing, rowing, sailboarding and windsurfing. The lake is shark-free and a safe swimming spot, ideal for children. 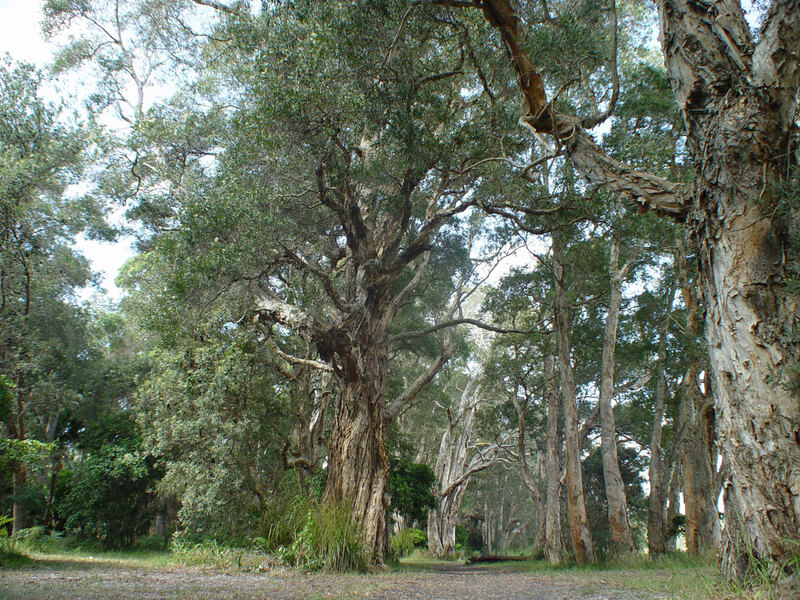 Fishing, prawning, bushwalking and just relaxing are also popular activities & attractions here. Camping and caravan areas with picnic, barbecue and playground facilities are easily accessible throughout the area. 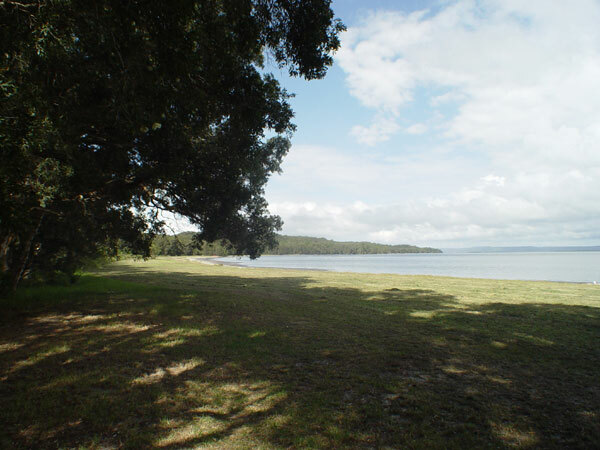 The foreshore at the eastern side of the beach is backed by some pleasant parkland with picnic and barbecue facilities and boat hire services. The beach derives its name from Chinese fishermen who used it as a base of operations in the early to mid 19th century, catching and curing fish for markets in Queensland, the goldfields and China.